Patiently waiting around for emails concerning business, and your future, can be a lot to handle. This is when I click the folder in my inbox appropriately named, “Golden Mixtape.” What is in here is always a mystery, but full of treasures worth sharing. The latest trove comes from Philadelphia by way of Justin Chapman and Citadel. If you’re an avid reader of our little magazine, you’re aware that Chapman is the founder of music startup FeedbackLoop. But what you may not be aware of is his talent as a producer and multi-instrumentalist. To be released later next week on May 7th, is Citadel’s self-titled EP, Citadel – a cele-collaboration between producer and Philadelphia artists. Citadel is a 4-track EP that captures the sounds of the city. “Heartstrings” is nothing like the Weezer jam, but a satisfying blend of experimental rock and urban soul. At first, the song felt like it would remain wordless with a delicate piano/guitar milieu. However, the instruments were quickly accompanied by singer Lucy Stone’s tender vocals, and a catchy hip-hop beat. “Stand Next to Me,” takes a small dip in time and gets groovy. There’s hint of the Jackson Five’s “I Want You Back,” in the tempo of the guitar riff. Yet, it’s a lot milder than late 60’s treat. 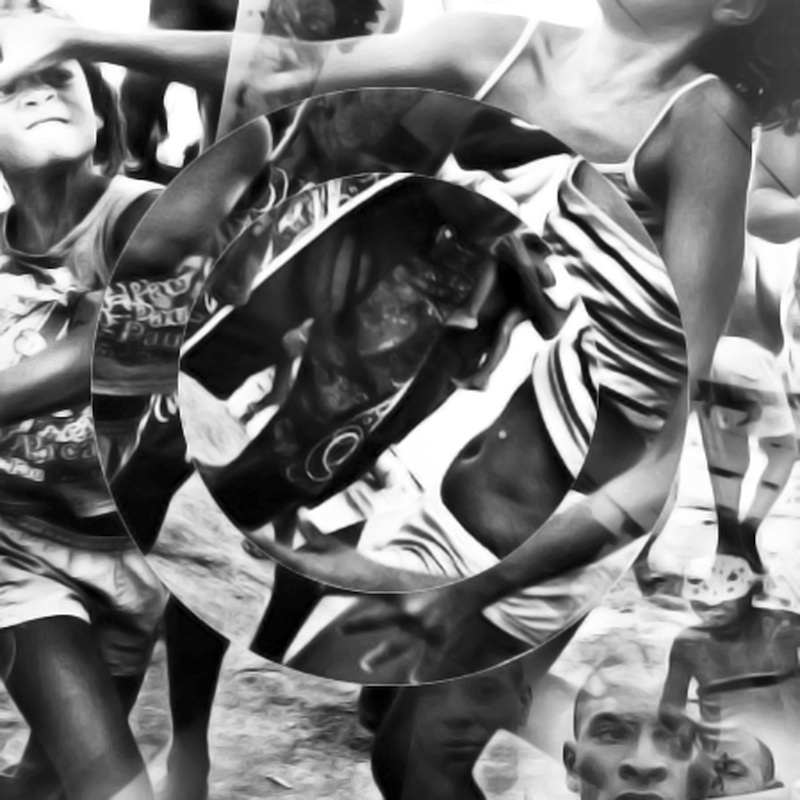 From verse to chorus is a typical breakdown – what I call a matrix stop – where the dancing ceases and hands are thrown up in the air for a spiritual calling. However typical the move is, it adds texture to the song. As I suspected, at least one of the four tracks on Citadel had to be wordless. “Theta” is a beautiful moment. If you’re a geek for parallel between words and notes like me, when you listen to this song, the title and the blend of instruments works to show the definition of time. Sadly, for me, this song ended too soon. “Theta” seeps into the intro of the final track, “Weight of the World,” a haunting track, full of desperation and angstt. It reminds me of an Owl City composition without the happy bounce meshed with the spirit of Nas’ “I Can” – less wordy, though. To find an album that is probably no longer than 10 minutes, but evokes emotions positive and otherwise, is a great achievement. Despite that I may be able to place this EP in the category of rock, doesn’t mean it is merely rock. There is a concoction of musical elements influence by a variety of genres that blend and work together like a maple syrup and bacon cupcake. My back is in knots thanks to hours in and out f sleep paralysis. Look it up, it’s a pretty weird, yet natural thing I deal with more often than not. Now as I sit on a musty subway hoping the theme aches ease up, I’m listening to some driven power pop. 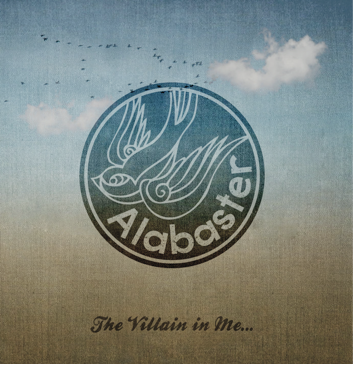 See Alabaster isn’t the next Lacuna Coil, but with their EP The Villain In Me, could be likened to bands like Paramore. If I heard a song like “Pendulum” on one of those stations who plays “today’s hits, one day, I wouldn’t be surprised. Alabaster just needs to fall in the right hands and ears to get their sound out there. If you’re into artists like Avril Lavigne and Pitty, then get your paws on The Villain In Me. Looks, they’re what we base our first impressions on. We’d all like to say that we don’t and pretend we’re above that, but we aren’t. So when I laid my eyes on Hello Monster, I thought; here’s a band that’s going to be a demolition match in my stereo. I was completely wrong as they’re music was like some of my favorite fellas, Back Pocket Memory; smooth vocals incased in rock.